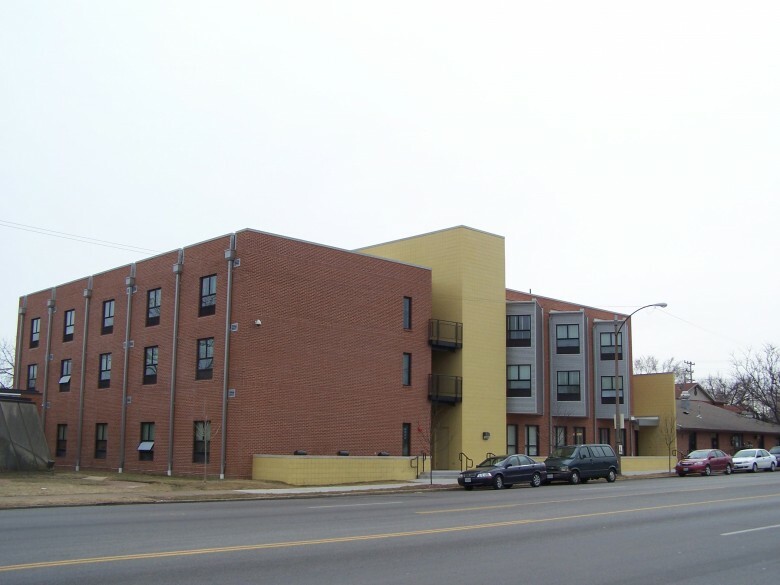 Rosati House - St. Louis Equity Fund, Inc.
Rosati House is part of the comprehensive and innovative “Housing First” approach to ending chronic homelessness. 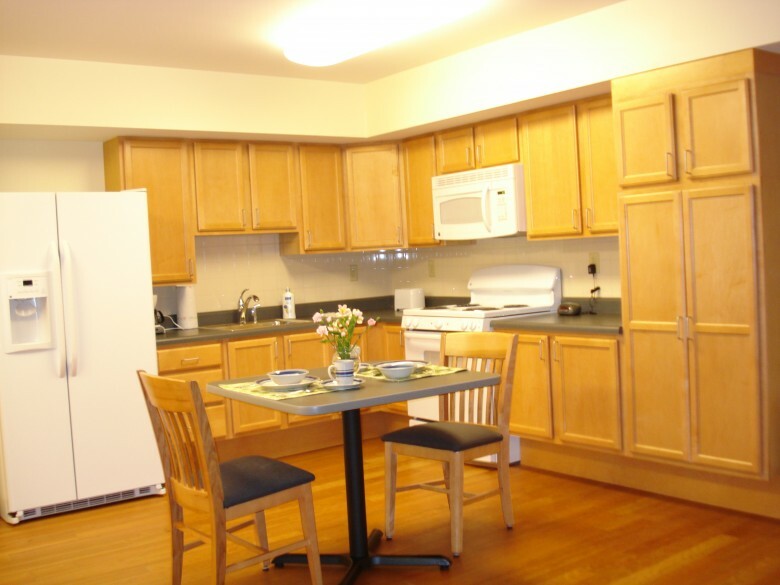 St. Patrick Center, along with the Department of Housing and Urban Development, has created a model that is designed to end chronic homelessness for its participants and serve as a model for other communities. 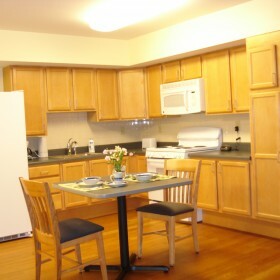 The Rosati House development consists of 26 units of affordable housing financed with Low Income Housing Tax Credits. In addition, there is a significant amount of space for providing a comprehensive array of social services to the residents. 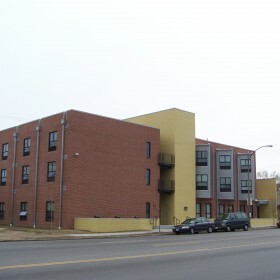 LIMITED PARTNERSHIP: Rosati Apartments, L.P.
ATTORNEY: The Stolar Partnership, L.L.P.